The second exciting collaboration from Erica Spindler, Alex Kava and J.T. Ellison. One terrifying storm; three thrilling tales. 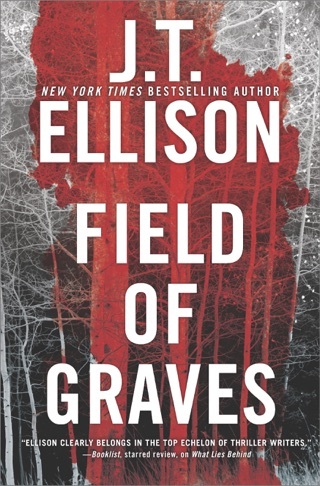 Rockford, Illinois – A young co-ed’s body is pulled from the Rock River, and Violent Crimes Bureau Detective Mary Catherine “M.C.” Riggio and her partner, Kitt Lundgren, quickly learn that things are not always as they appear at first glance. 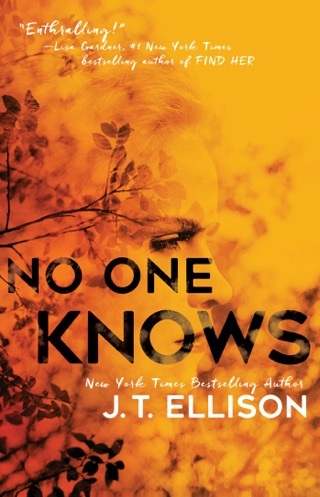 When it’s determined that the girl’s death was no accident, the detectives start collecting information about her life – and discover a connection that hits too close to home for M.C. With a major winter weather system moving in and threatening to shut down the city, M.C. and Kitt race to fit together the scattered pieces of a chilling puzzle – one that may prove more devastating than the storm. Pensacola, Florida – FBI Agent Maggie O’Dell is about to do something she swore she’d never do again: climb into a helicopter. Worse, that helicopter is about to take her out over the Gulf of Mexico, in the face of a nasty storm system that has already dumped rain and snow in record-breaking amounts across the eastern half of the country. But a U.S. Senator’s family has gone missing aboard their houseboat, and Maggie and her partner, R.J. Tully, have been dispatched from Washington, D.C. to accompany the rescue crew on their search. While Tully remains on shore to ferret out clues as to what happened to the boat, Maggie flies out with the Coast Guard to find it. 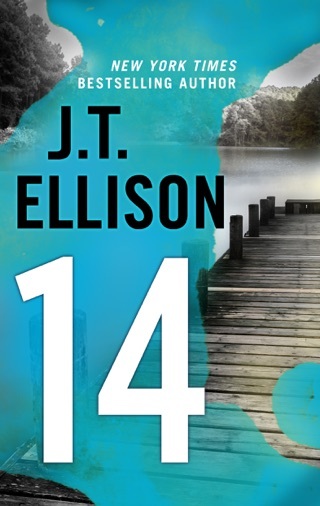 With wind and rain threatening to knock their chopper out of the sky, Maggie and Coast Guard rescue swimmer Liz Bailey board the houseboat in an effort to save the Senator’s family – only to discover an even greater danger on board. 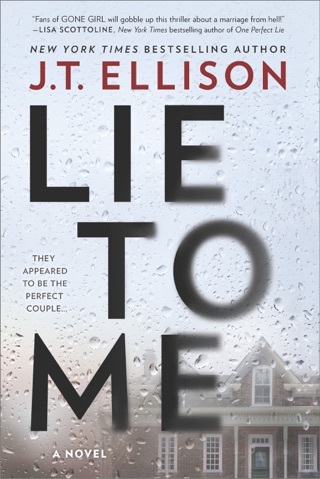 Washington, D.C. – Metro Nashville Homicide Lieutenant Taylor Jackson has reluctantly agreed to take the place of her fiancé, FBI profiler John Baldwin, as a presenter at the annual Freedom Conference – a foreign intelligence initiative attended by the best in the business of ‘clandestine services’. Then a blizzard effectively isolates their hotel on Chesapeake Bay – no power, no generators, and no possibility of outside help. 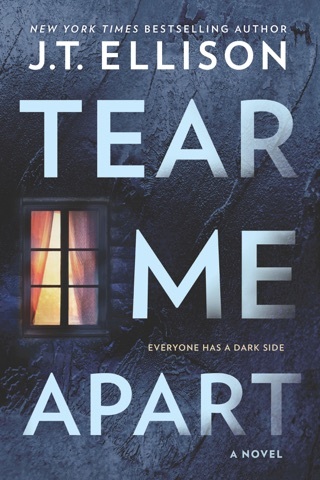 When two guests go missing, and one of them is found dead in his room, Taylor discovers an assassin amongst the spies – one with a deadly score to settle. 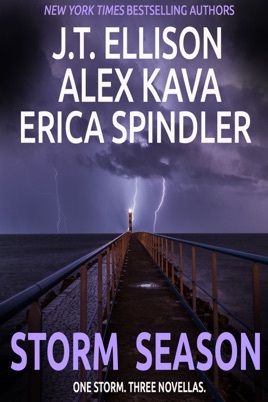 In STORM SEASON, Erica Spindler, Alex Kava and J.T. 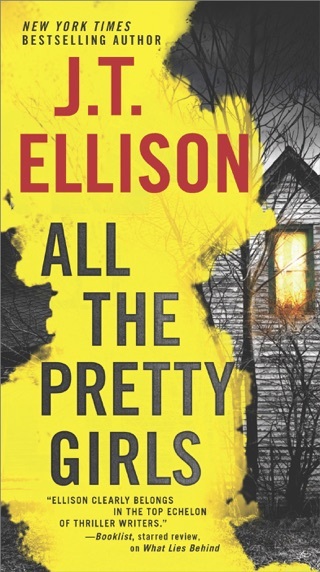 Ellison team up to bring you their most exciting thriller novella yet!